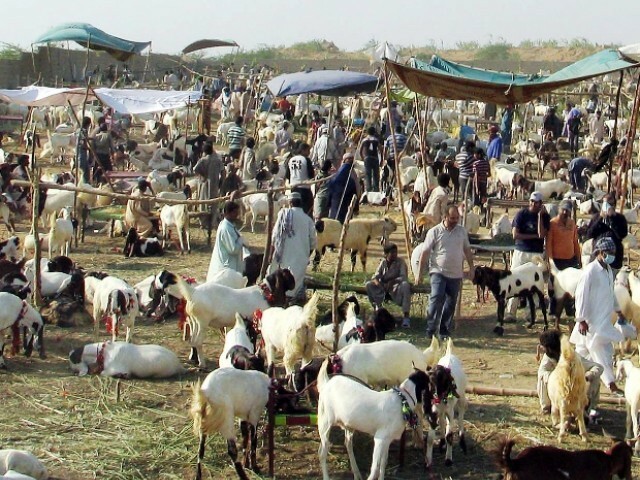 MULTAN: The Livestock Department has decided to distribute 900 goats and sheep to widows in rural areas of Multan on Sunday, under poverty alleviation programme of the Punjab government. Livestock Department Spokesperson Dr Majid said, while talking to APP on Saturday, a total of 480 sheep of ‘Beetal’ race and 420 of ‘Lohi’ race would be given to the deserving women. He said that another 700 buffaloes would also be given to the widows in near future. To a question, he said every goat or sheep was purchased after certification which included particular characteristics, age, weight and race of animals. He also said that the Livestock department would also offer artificial insemination, deworming, vaccination and treatment facilities free of cost to cattle holders.